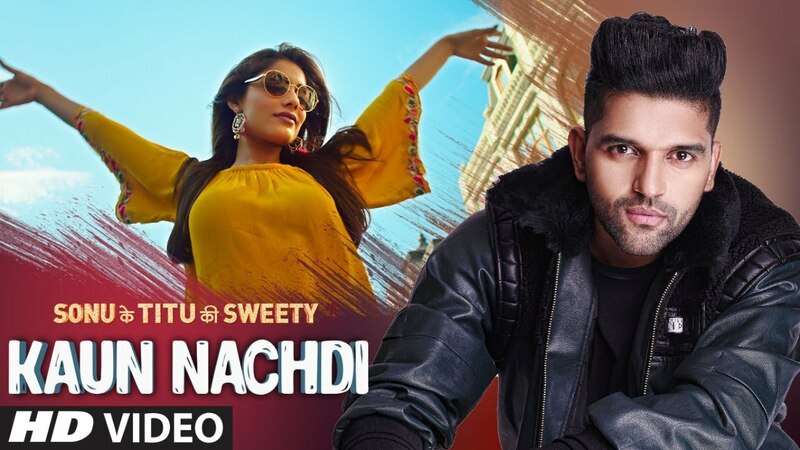 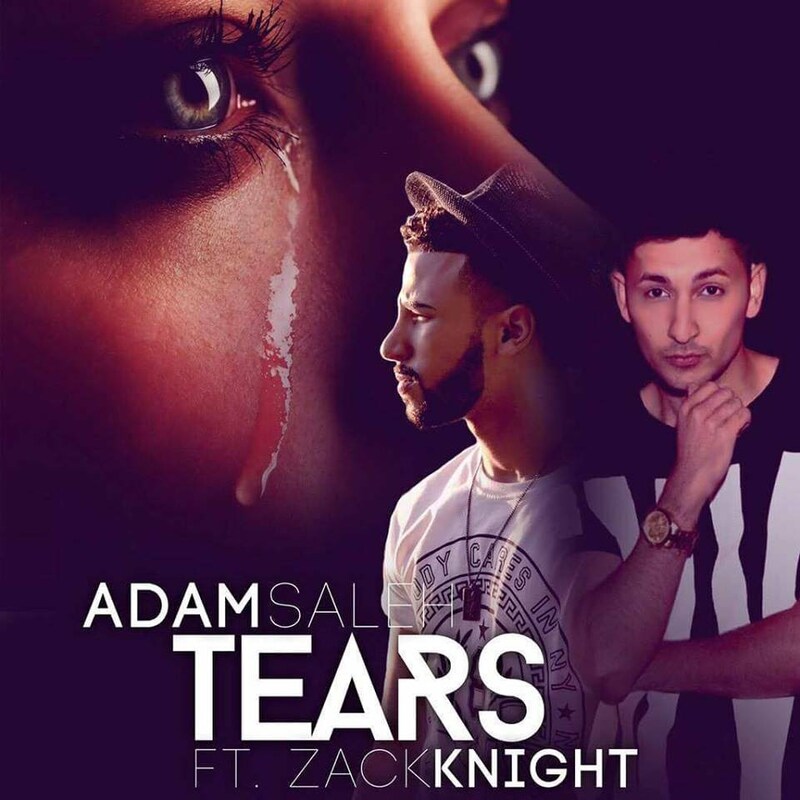 Adam Saleh has teamed up with Zack Knight to take him back to his urban routes and drop what is one of the biggest urban desi hits of the summer. 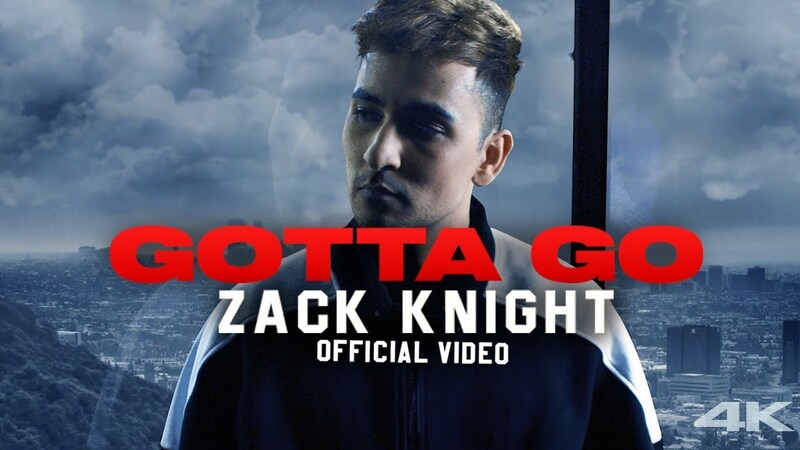 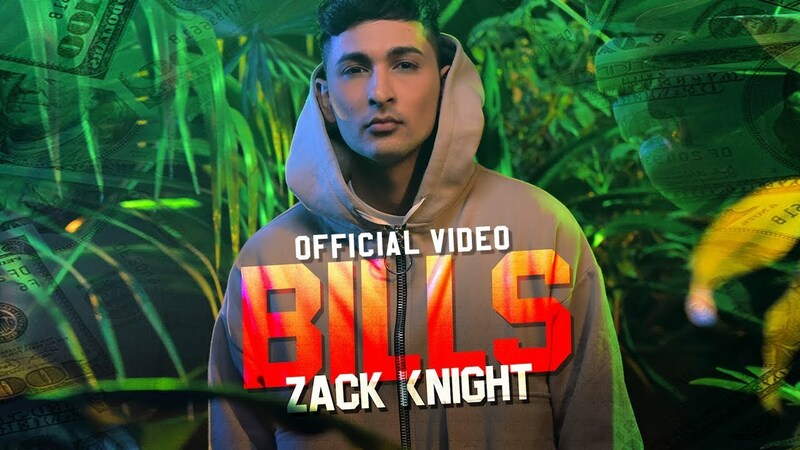 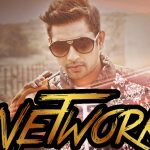 Zack Knight who before coming to light with his Bollywood Mashups produced some great urban hits such as ‘All Over Again’ AND ‘Hurt’ ihas teamed up for ‘Tears’. 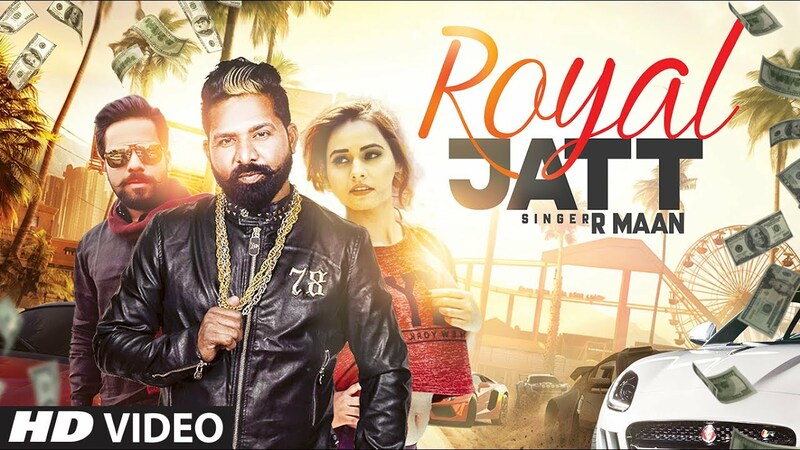 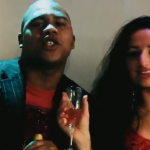 The single which is out out to buy on iTunes, listen now.